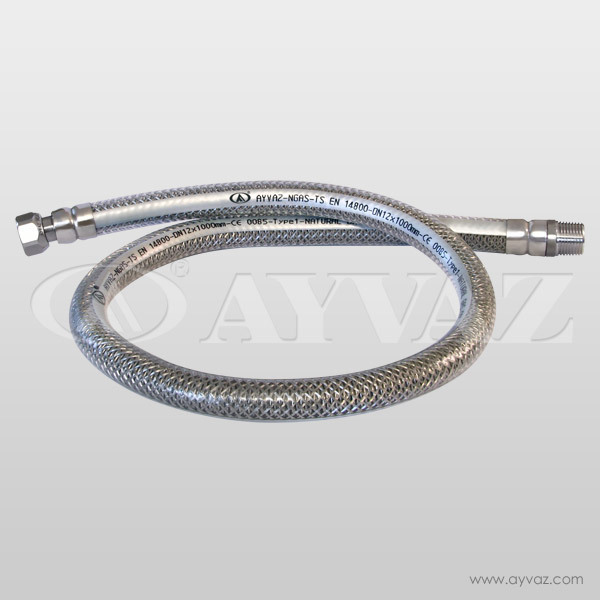 With their closed pitch corrugated structure, Mig-gas hoses provide a highly flexible and extensible connection for all kitchen appliances. It can be manufactured with or without polyolefin based cover. 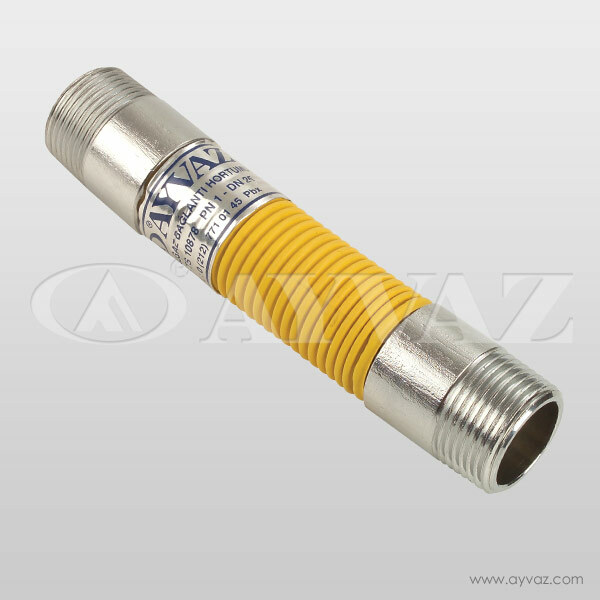 Mig-flex hoses are exposed to special heat treatment. 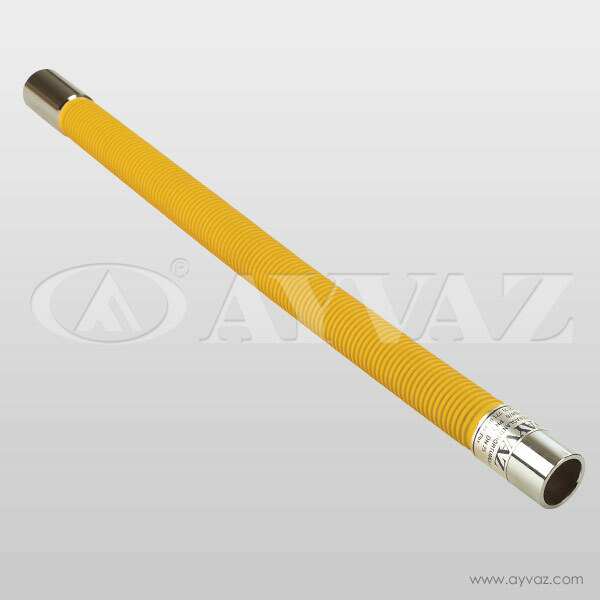 Heat Treatment eliminates the stresses caused by the tubing, mechanic forming and fitting welding processes and increases the flexibility as well as the corrosion resistance of hoses while reducing the spring rate accordingly. 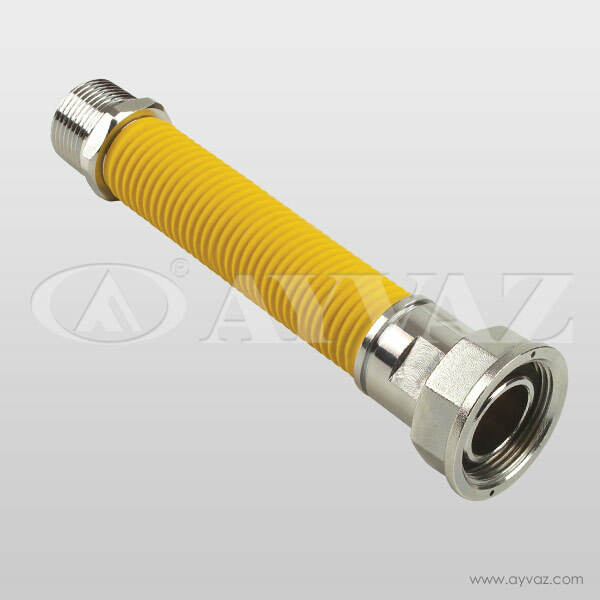 Heat treatment helps hose to save the form and the shape given. • Extensible structure provides the best connection features for non-classified distances. 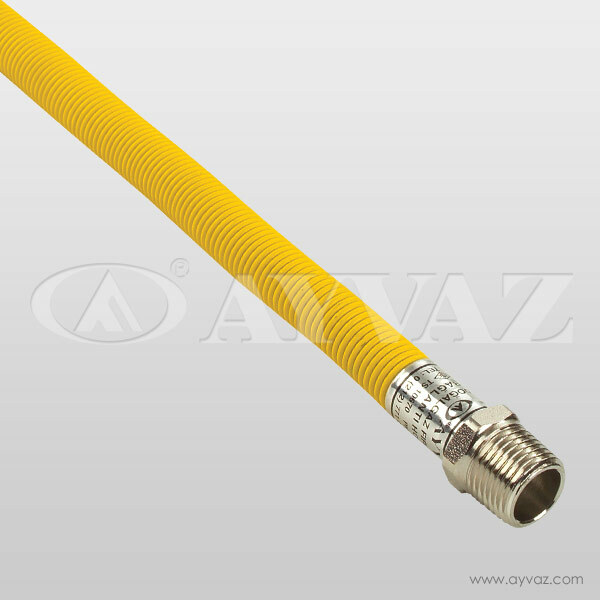 • Offers great connection features for all indoor natural gas applications as a household gas hose to cookers, gas stoves and fireplaces, gas-operated grills, barbecues, combi boilers and heaters. 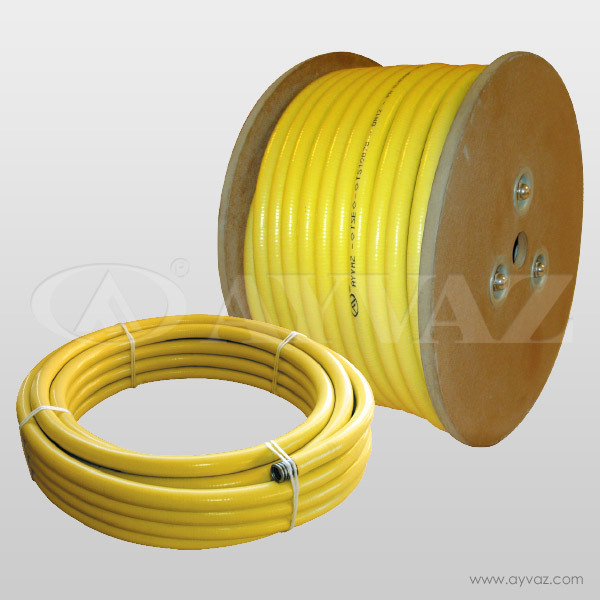 • Can be installed in tightest bending radius with no reduction in cross sectional area. • Reduces the cost and time for installation with its highly flexible and extensible structure. 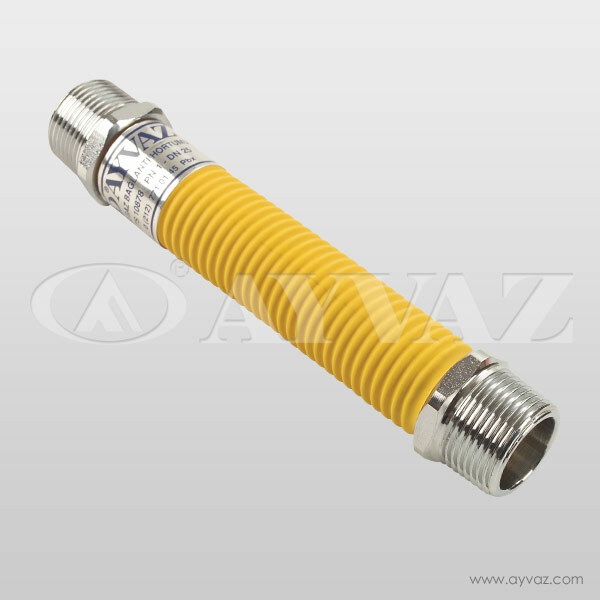 • Provides the best connection features possible, at various installation distances and can be manufactured in all lengths from 90mm up to 2000mm. 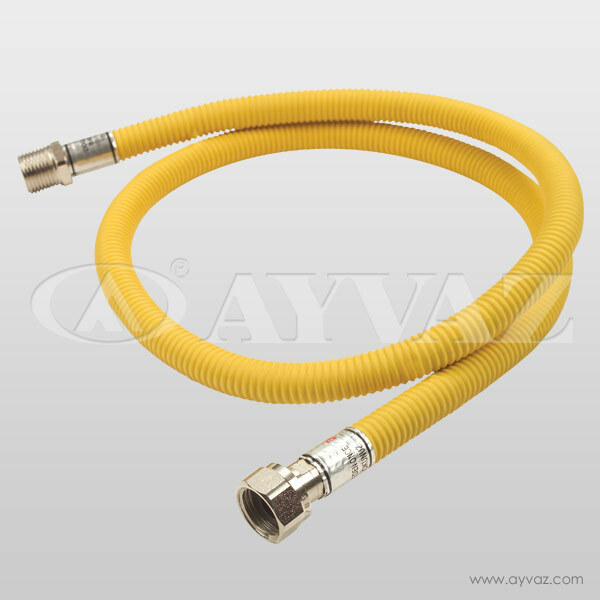 • Non-flammable, polyolefin shrink protects the hose against the corrosive effects of the chemicals such as cleaning materials, fire and mechanical damages. 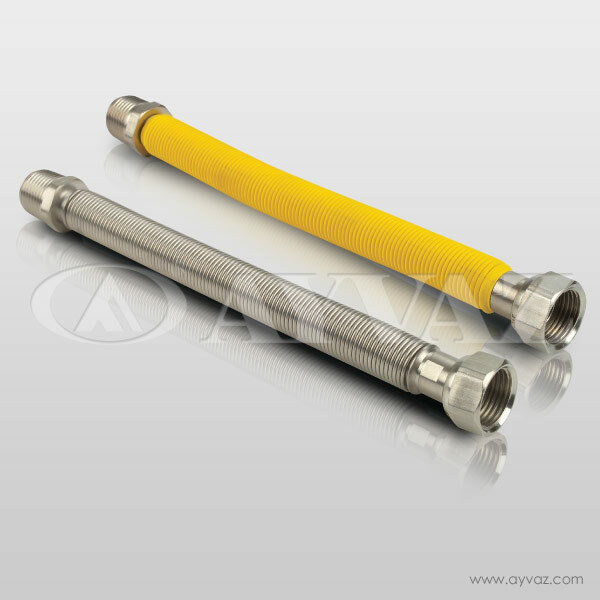 • Production process (heat treatment) homogenizes the hose material and provides a relieved structure from occurred stresses that increases the service life of the hose accordingly.